These are just FABULOUS!!! Thank you SO VERY VERY MUCH, LINDA!!! Also a quick freebie a matching alpha for my "GreenALicious" kit. I love your scrapbook pages! They're absolutely gorgeous! BTW - I'm hosting a contest on my blog you and your readers may be interested in. This week's Summer Time Give Away is an EZ View Desktop from The Original Scrapbox Company - a $200 value! 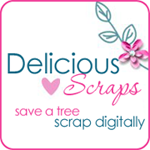 It's an incredible tool to organize your scrapbooking, stamping, or card making supplies. There are many ways to enter. Come stop by to my blog to check it out. Enjoy! Thank you so much for this Freebie. 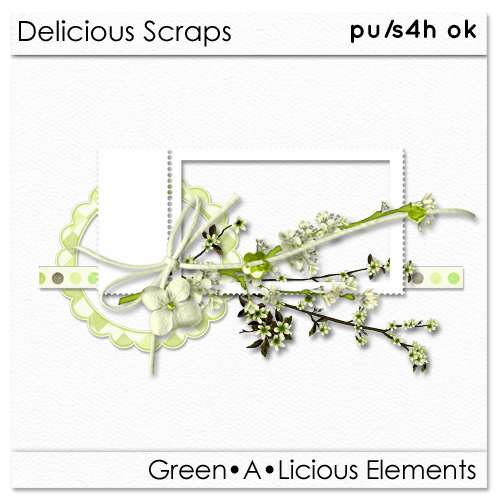 I want to let you know that I posted a link to your blog in Creative Busy Hands Scrapbook Freebies Search List, under the Alpha(s),Font(s), Word Art(s) post on Jul. 02, 2009. Thanks again.